Learning how to study is a process and takes some time to figure out. 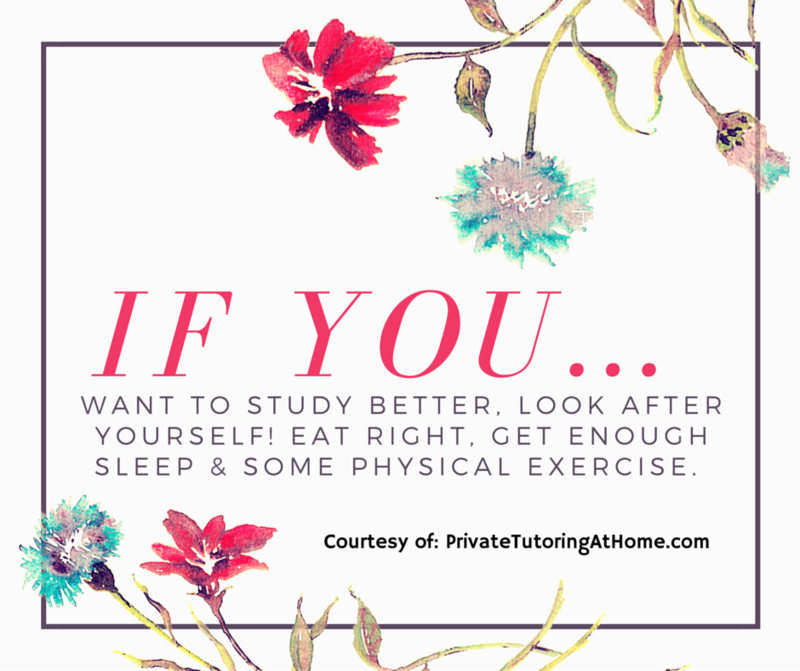 Once you understand how and when you study best, you’ll be amazed at how much better you do in school as being able to spend less time studying because you’ve actually got a system and setup in place that works. An example of this is my son – He started at his school in middle school. He was a decent student at his prior school and he applied himself in the exact same way he had previously. Well, his grades were in the low C range. I was not happy! He then started to learn not only his subject matter but HOW to STUDY. And that has made all the difference in the world! What used to be a 2-4 hours p-a-i-n-f-u-l process is now down to 1-2 hours depending upon the time of year. No moans, groans and delay tactics. Oh, and the results? Well after learning the best way to study and how to study that works for him, he’s made Honor Roll. I don’t know about your child but for me, that’s definitely a marked improvement and a success story! So we’ve created some easy, short and simple tips compiled from sources all around the web to help you become the best student you can and to know how to study. Test one, some or all and see which makes a difference in your studying! We’d love to hear your results in the comments below or share your stories with us on Facebook or Twitter! If you enjoyed this post, please pin it to Pinterest, share it on Twitter or Facebook and stumble it on Stumbleupon! Thank you!